Chameleonic Nebraskan Tim Kasher and his band The Good Life are touring in support of their new release Everybody's Coming Down. 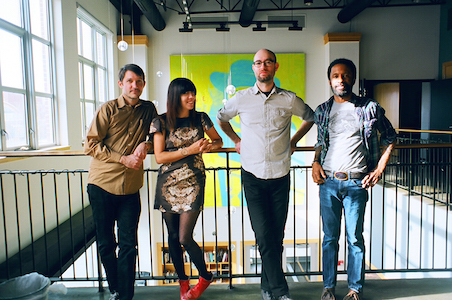 The album, the group's first since 2007, dropped last Friday on Saddle Creek Records. The sound of The Good Life is a far cry from Cursive's angsty, introspective post-punk. The existential cow-pop of The Good Life combines the sardonic post-modernism of Coconut Records with mellow, guitar-tinged rock reminiscent of The Shins. Catch them at an all-ages show at The Rock & Roll Hotel on Saturday night with labelmates Big Harp.